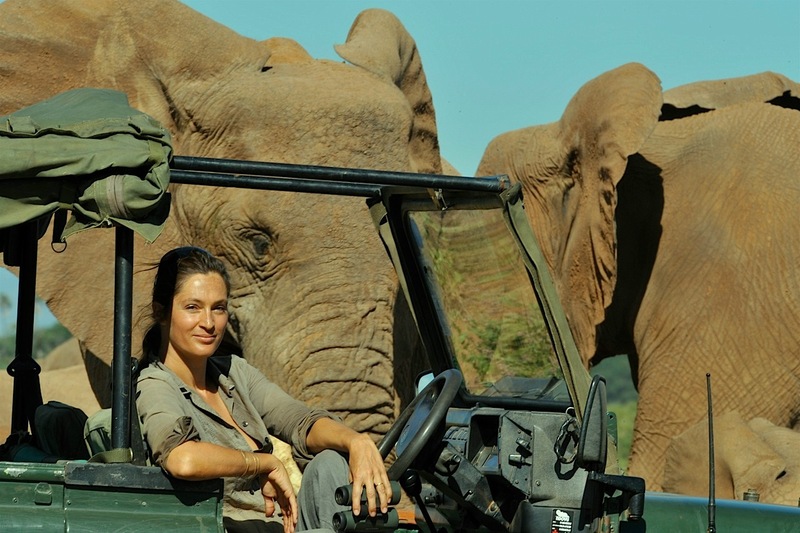 Saba is a sought-after communicator on conservation, acclaimed for her ability to inspire audiences around the world to engage with the wild world. 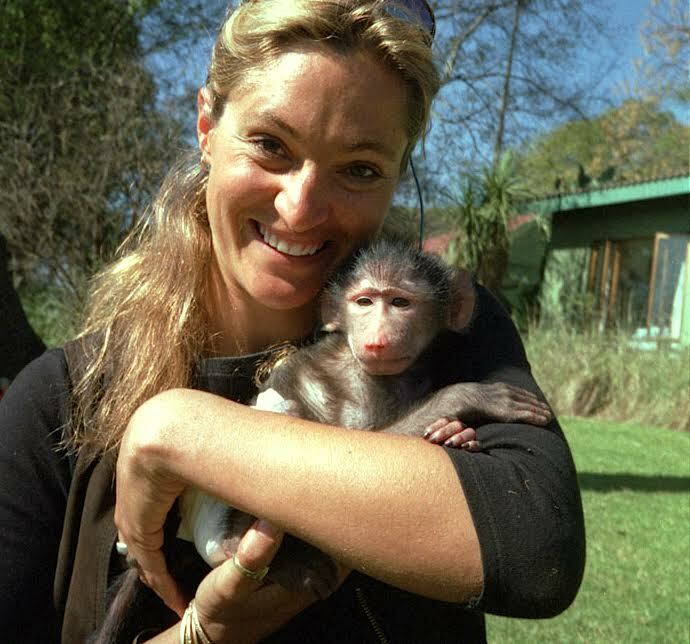 In 2000 she began as a wildlife filmmaker with the BBC and has since hosted nine TV series and twenty-four documentaries including Big Cat Diary and the Secret Life of Elephants, and has produced two award-winning films for Animal Planet, Heart of a Lioness and Rhino Nights. After taking a sabbatical to raise her family, she has recently returned to film-making with a new 12 part BBC series, This Wild Life. 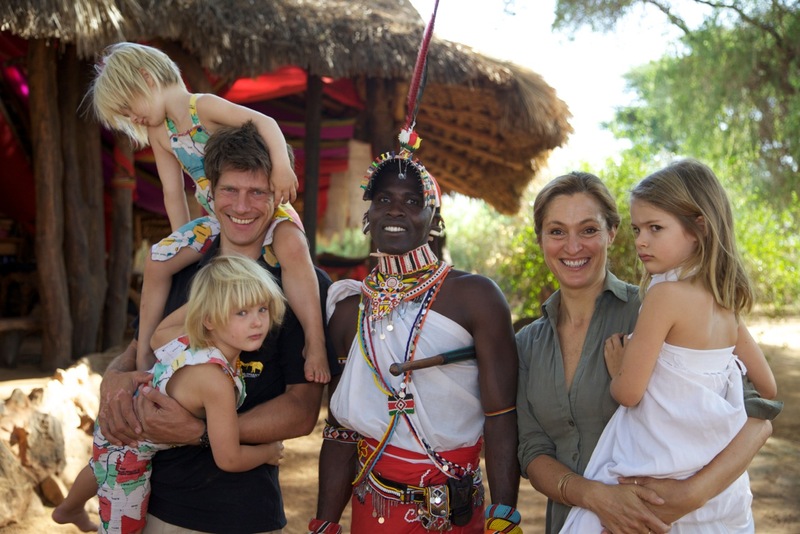 Showing now on BBC 2, and set in Samburu national reserve, Kenya, this new 10 part series offers a refreshing behind-the-scenes perspective on the realities of life in the bush for a young family fighting for a cause. 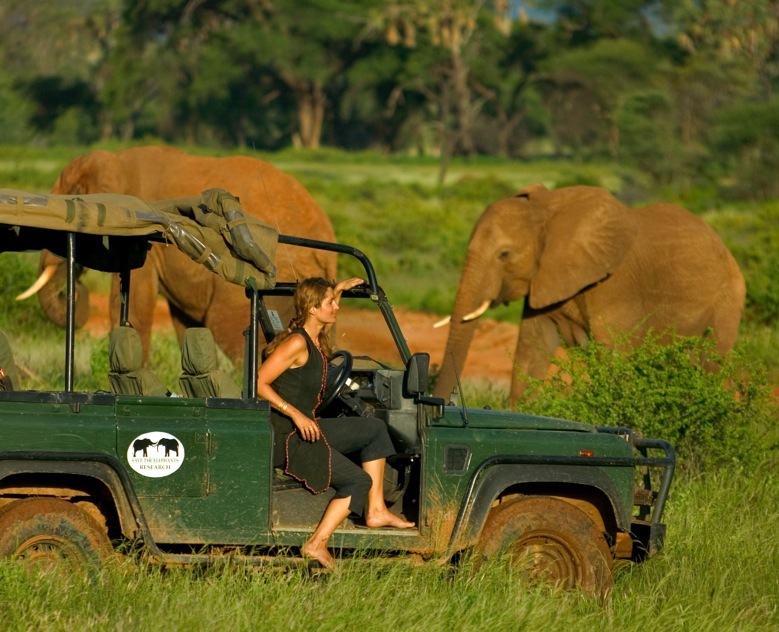 While Saba manages a luxury-tented camp – Elephant Watch Camp – her husband, Frank, is head of operations at research NGO, Save the Elephants. But things don’t always go to plan! The Winds, the First Ladies and the Spice Girls are some of the elephant families that star in this epic three part series about the work of Save the Elephants in Samburu national reserve. Told from the perspective of four field researchers – Iain Douglas-Hamilton, his daughter Saba, Onesmas Kahindi and David Daballen – the secret life of elephants is charmingly revealed. This three part series follows Saba as she visits the less-known parts of Africa to discover what’s happened to the wildlife. 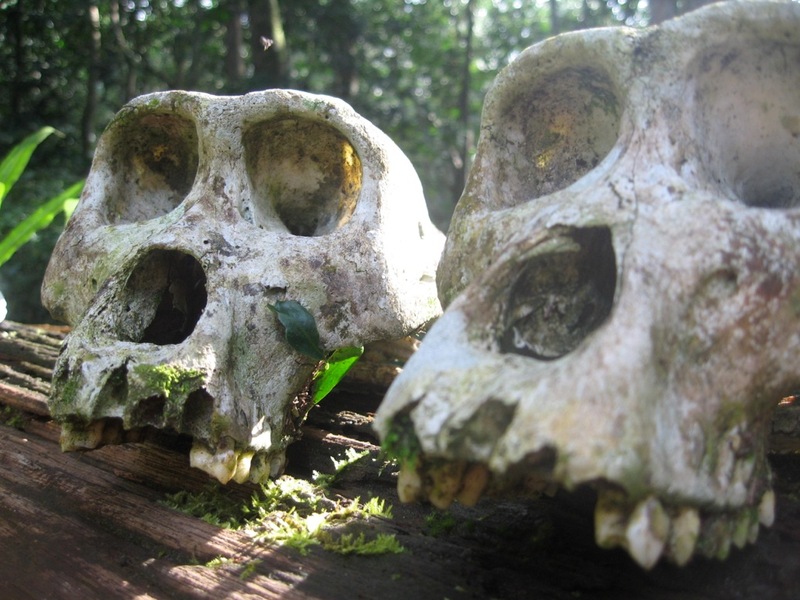 In the Comoros islands she meets giant fruit bats and turtles breeding in the starlight; finds herself adrift off the Angolan coast; and meets the secretive Loxodonta cyclotis and even more elusive lowland gorillas in the Central African Republic. Solitary, pugnacious and aggressive, the black rhino has little in its favour. When your father has been squashed by one there’s even less incentive to get close. 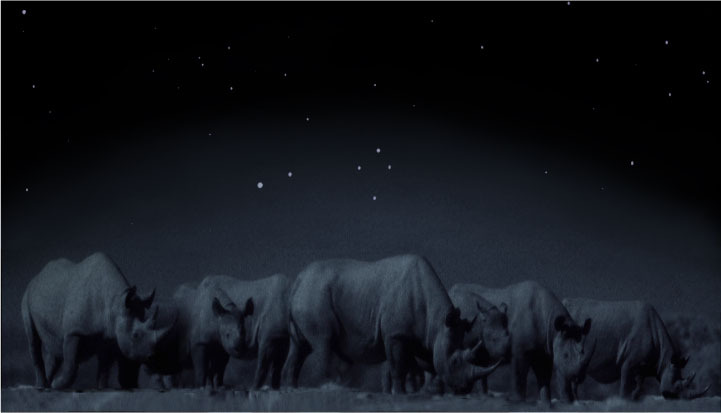 But when Saba sets out on a quest to reveal the rhino’s secrets she finds a hidden world in the heart of a desert that changes our perception of the black rhino forever. A young lioness hits the headlines in Kenya by adopting a baby oryx antelope that is less than a month old, and, baffling scientists, mothers the calf for 16 days. Followed from the outset by Saba and her sister Mara, in Samburu national reserve, this extraordinary story turns all that we know about lions on its head, until Nature strikes back! Co-presented by Saba Douglas-Hamilton, Jonathan Scott and Simon King, the Big Cat Diary series follow the daily trials of three big cat families in Kenya’s Maasai Mara national reserve. 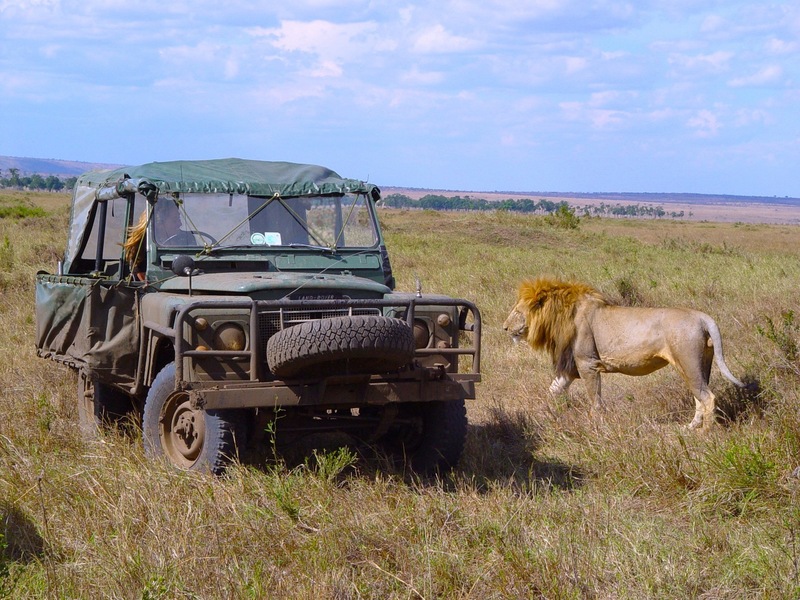 Broadcast from 1996 to 2008, this long-running series introduces viewers to each new big cat generation and continues to thrill with unbeatable action from Africa’s largest predators. 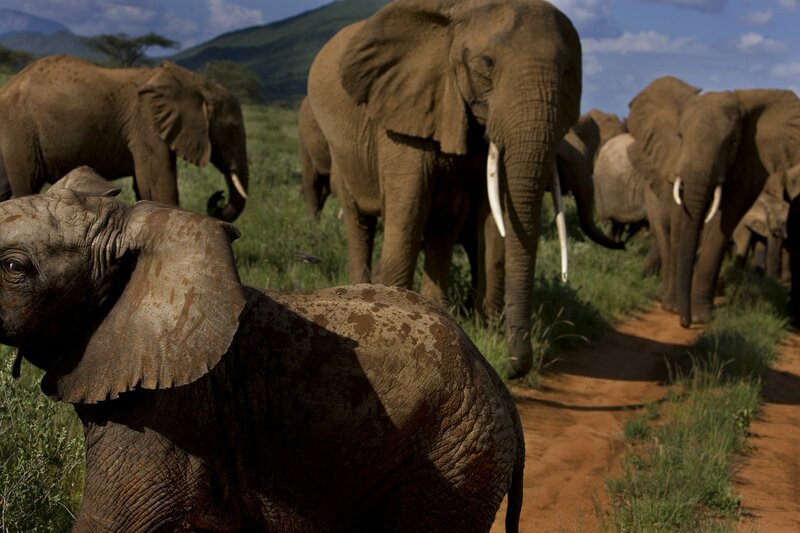 Over 1000 elephants gather in north Kenya to socialise after the rains as they revel in the abundance of food. Monitored daily by local researchers, each individual is known by name. Saba joins the Save the Elephants team as bull elephants fight over mates, babies are born, an orphan needs to be rescued, and the flooding Ewaso river separates a newly bereaved family. 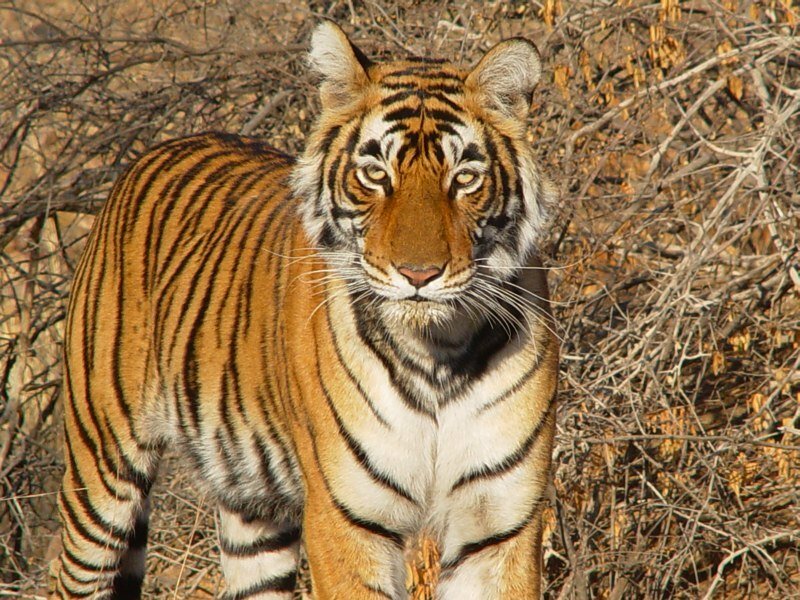 Ranthambhore National Park in India is home to the tigress Machli and her latest litter of cubs. Increasingly compressed by human encroachment, Machli is in danger both from poachers and a rival tigress. Saba invokes the elephant god Ganesh to help find her and joins tiger guru Valmik Thapar to document the latest drama in the life of Rajastan’s most famous tigress. 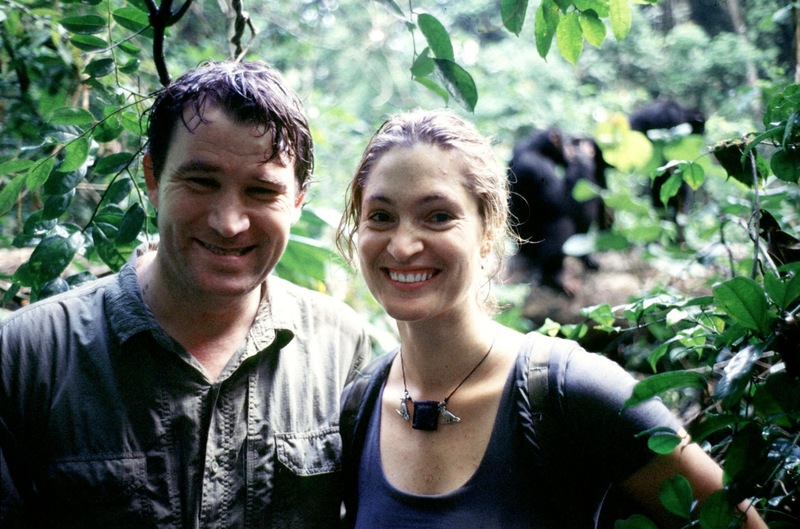 Teaming up with BBC producer Alastair Fothergill, Saba follows an habituated group of chimpanzees in the Tai forest of the Ivory Coast, West Africa, and tries to live just like them. The dynamic duo bring nothing for the experiment but hammocks to sleep in and the clothes on their backs, and learn fast that bipeds are not so well adapted to live in a forest habitat. Wager Bay lies 60 miles south of the Arctic Circle. 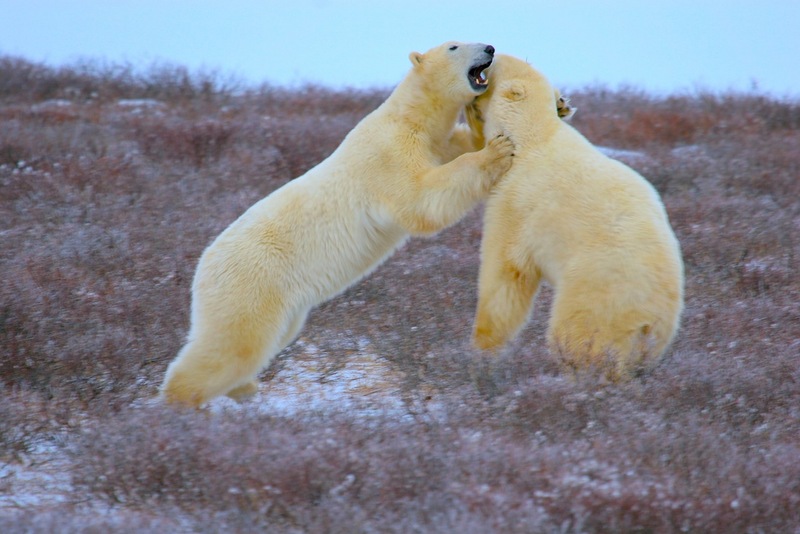 Home to the southernmost polar bears it is an untouched haven. But the bears are suffering. Early melting of sea-ice means that they go hungry for longer. Joining co-presenters Jonathan Scott with grizzlies in Alaska, and Jeff Turner with black bears in Whistler, Saba waits patiently with the polar bears for the sea to re-freeze. Using a high-tech “time portal” to travel back 10,000 years, Saba brings her Big Cat expertise to prehistoric Brazil where she joins Nigel Marvin in his quest to rescue the last few saber-tooth tigers. The discovery of a cub dead from starvation sets alarm bells ringing, but as the team set out on foot in an unknown landscape, the hunter becomes the hunted! Growing up as the daughter of elephant researchers gives one an unusual perspective on life. Saba recounts how a passion for animals, her work as a conservationist and as a BBC natural history presenter, has flung her far afield into the wilderness she loves. But as pressure on the wild environment increases, the question remains of how best to protect it. The Sami reindeer herders of the Arctic are some of the toughest people on earth, and their winter reindeer round-up is the most exciting event in the Sami year. Saba joins ace reindeer herder Isak Mattis to lend a helping hand, and learns along the way how the Sami people – the last of Europe’s nomadic pastoralists – are adapting to life in the modern world. It’s March and the sun rises for the first time in the High Arctic, signaling the end of four months of darkness. Time for the polar bears of Svalbard to prepare themselves for the biggest feast of the year – the ringed-seal pupping season! 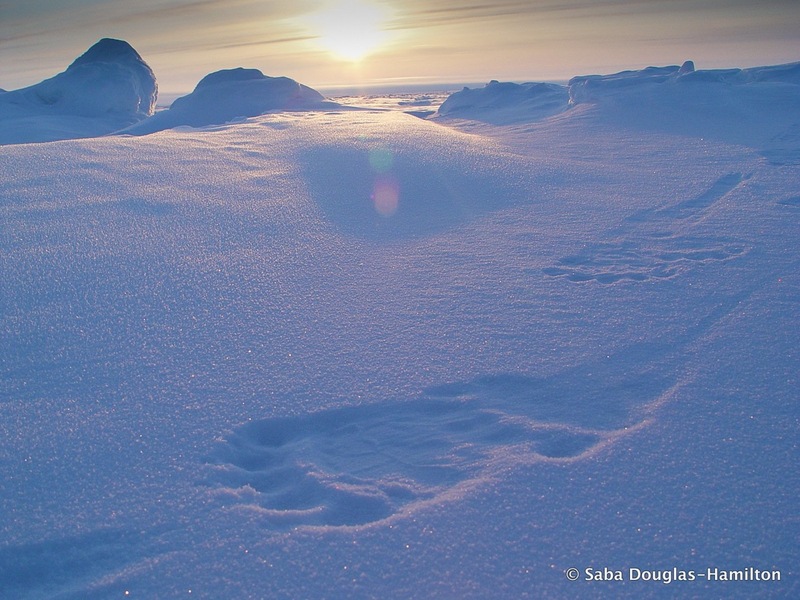 At 80°N Saba searches for two female bears from Life in the Freezer, and witnesses firsthand how climate change is altering this habitat. 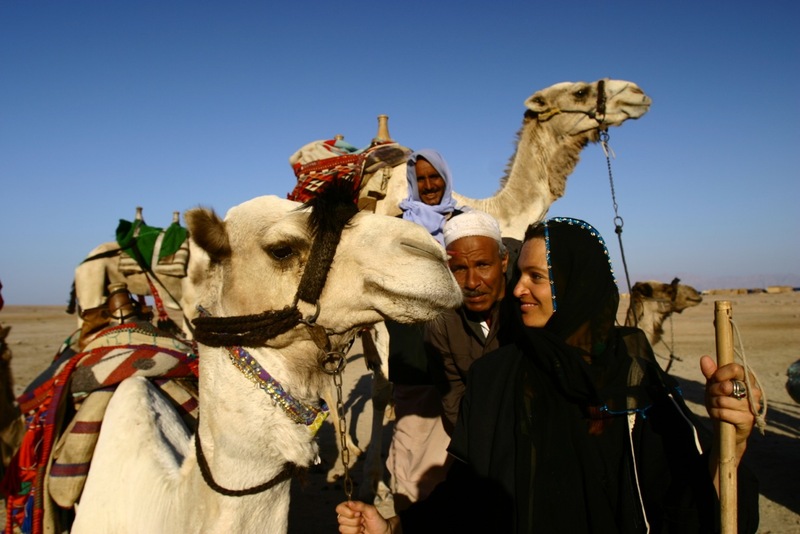 In return for living with a family of Bedouin nomads in the Sinai desert, Saba has to prove her worth and enter a camel race – Bedouin style! Trained by the best camel-jockey in the family, Saba travels deep into the desert, facing intense heat and sand-storms, and tries to get to grips with a headstrong camel as the desert works its magic. Two game capture veterans from South Africa teach Saba the ropes as they rescue badly hurt or endangered wildlife. It’s a very different conservation philosophy from how things are done in East Africa, Saba’s home, but proves to be an interesting learning curve for this young conservationist. Saba revisits her old haunts in Namibia from when she worked with Save the Rhino Trust, to track down desert-adapted lion, rhino and elephant in one of the most extreme places on earth. When she was last here, the desert lions had already been out of existence by unscrupulous trophy hunters. Surprisingly, 10 years later, it appears they have recolonized the desert. Three of Saba’s earliest films make up this powerful trilogy that is an ode of love to elephants. Living with Elephants is the story of a Samburu woman who tries to right a mythological wrong. Search for Virgo follows Saba as she returns to Tanzania to find an elephant she knew as a child, and in Escape The Elephant, Saba puts some highly trained pachyderms to the test to sniff out poachers. Thank you so much for opening my eyes to so much. I am now watching your recent bbc program at the elephant watch camp and have been touched by each episode. Thank you for sharing your experiences with us and I hope that we may see many more in the future. Dear Jade – thanks for your sweet comment! I am delighted that both you and your son have so enjoyed the series, and yes, one day I will write a book! I think the BBC will likely sell a DVD of This WIld Life at some point…. will ask them today as I have a meeting with someone who knows this kind of stuff! Hi Saba – I was abroad when This Wild Life aired and I was only able to catch the last few episodes on iPlayer when I returned to England. When will it be available for me to watch in some form? It was lovely, heartwarming, life-enhancing. I’m determined to visit the Camp – hopefully in the near future. First of all, I wish you a happy new year for you and your family. I am a french man and my name is Dominique. I didn’t knew you till I discover the movie with Kamuniak the lioness. I have been very touched by this movie and I would like to see it again. It was broadcasted in France by TF1 on 28th of december, 2002 and was named “Reportages – La lionne et l’oryx, une histoire d’amour”. But I know there is a french version called “Coeur de lionne” produced in 2004. I searched on all the web and I never found any record of this movie on DVD or in streaming or else. So I would like to know if it’s possible for you to help me finding this movie. I represent Veterinarians for Animal Welfare Zimbabwe (VAWZ), an animal welfare organisation based in Harare which deals with issues country-wide. 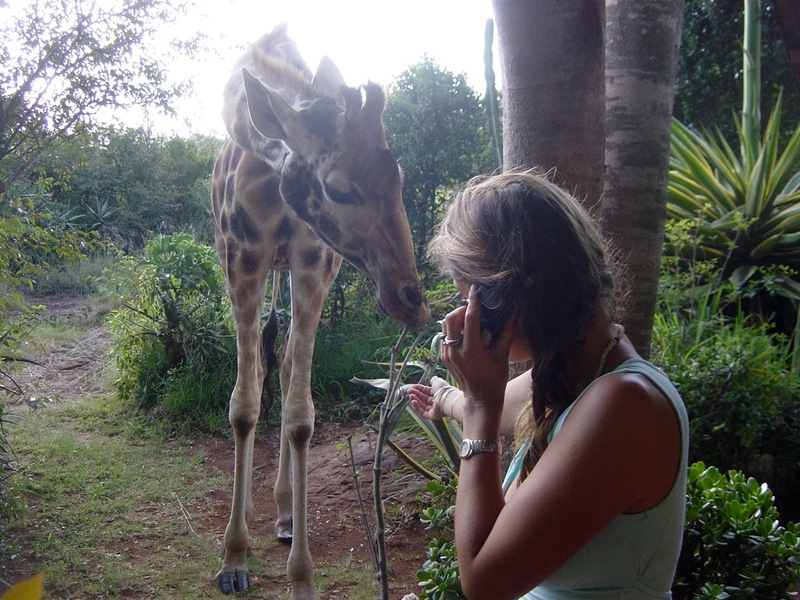 Part of our mandate is to ensure the welfare of our wildlife, particularly those kept in captivity. You may be aware of the recent export of young elephants caught in the wild and flown from Zimbabwe to a zoo in China. VAWZ fought long and hard to prevent the elephants from going but sadly, were unable to do so. What we did find out was the general lack of understanding among our communities of just how complex elephant families are and the indescribable cruelty caused by separating youngsters from their mothers, let alone the horror of them spending the rest of their lives confined in unacceptable conditions. If we were able to educate the public on the complex social and emotional behaviour of elephant families, I believe we would be taking a huge step forward in helping prevent any further exports. To this end, I wondered if it would be at all possible to somehow obtain a copy of your film ‘A Life With Elephants’ to show as a premiere here in Zimbabwe. Along with introducing the public to the ways of elephants, it would also enable us to raise some very vital funding, allowing us to continue with our animal welfare awareness campaigns. With the current economic meltdown here, it is unfortunately the animals that suffer most as people are simply unable to provide for them. 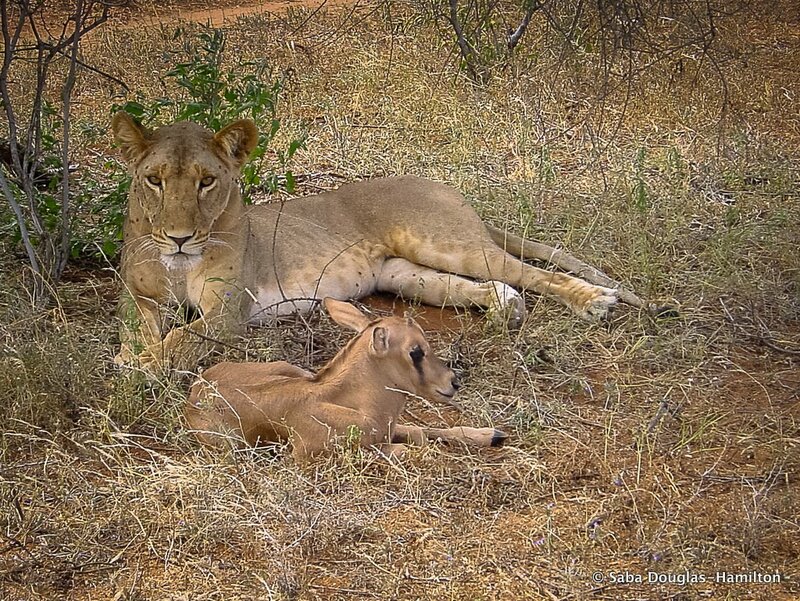 Hello Dominique – the film is called Heart of a Lioness in English and we made it with Animal Planet’s backing. If you go on their website you might be able to find it there. Lacking that I could try to send you a DVD. The cost is USD 20. Hi Johan – am coming over in November. Will post the schedule on FB! Hope to see you then.